There are many payment options and plans available through our companies. 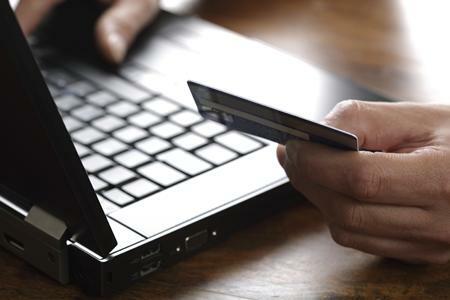 When you Hover Over your respective insurance company to the right you will see your payment options available to you. If Online Payment is available. When you click on the Button you will be taken to their website to complete your Online Payment. *In some cases, the company may issue a service charge. Please give us a call at 989.435.7715 to update your payment status to EFT or discuss these payment options.